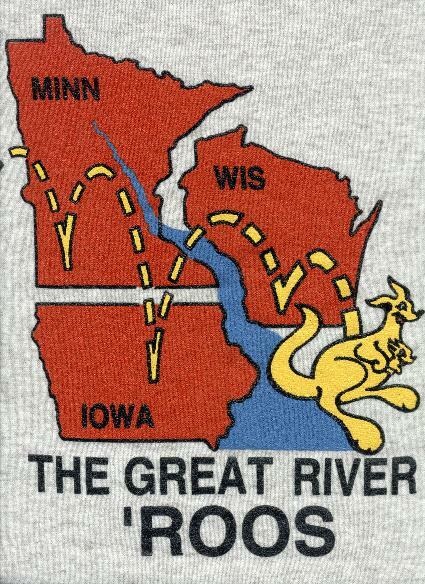 The Great River Roos (TGRR) members are from Minnesota, Wisconsin and Iowa. We are Fleetwood Bounder RV owners who schedule camping weekends from May through October. The purpose of the rallies is to get our Bounders together and have a Great Time! !